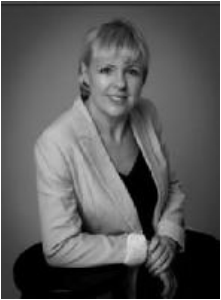 Louise Deacon is a clinical psychologist and university tutor. She is a practitioner in Interpersonal Psychotherapy, has a Diploma in CBT, an MPhil in Clinical Psychology and a BSc in Psychology. 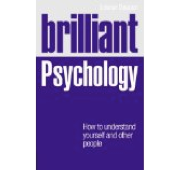 Her book BRILLIANT PSYCHOLOGY (Pearson, 2013) is a fascinating introductory book to the human mind and how it works, suitable for lay people and students alike. It has been translated into Korean, Hungarian, Romanian and Dutch. 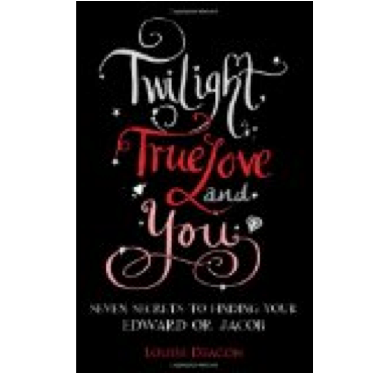 An expert in the psychological impact of popular culture trends on young people, she is also the author of TWILIGHT, TRUE LOVE AND YOU (Summersdale, 2010) which lifts the lid on the vampire-based Twilight series that transformed young women’s views on love and how to find the ideal boyfriend. Follow Louise Deacon on Twitter.